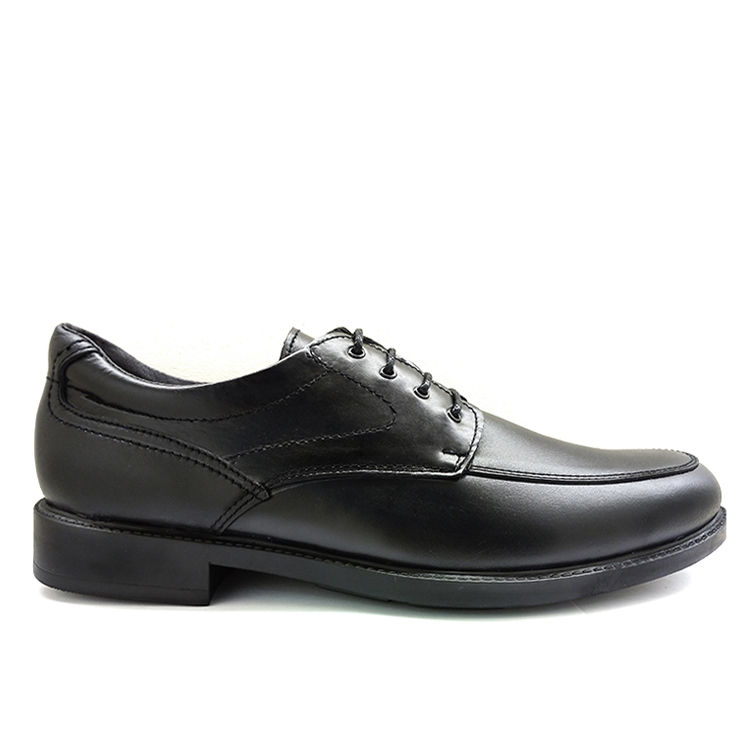 Shoes for men mod. 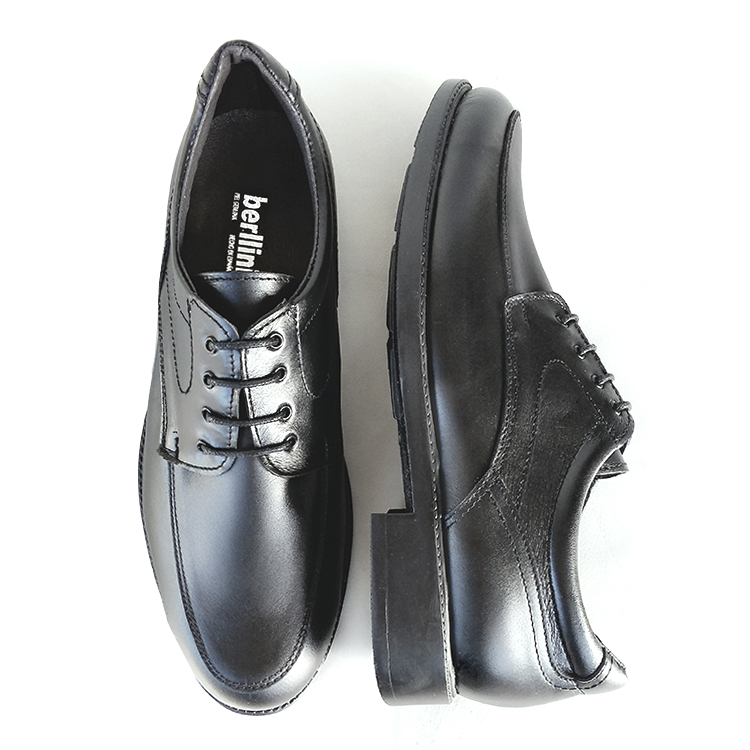 Harrison 701 in black, classic style of laces with four eyelets, shoes made entirely of leather of the first quality both inside and outside, are sturdy and resistant shoes thanks to a natural rubber sole. Lace closure with four buttonholes. 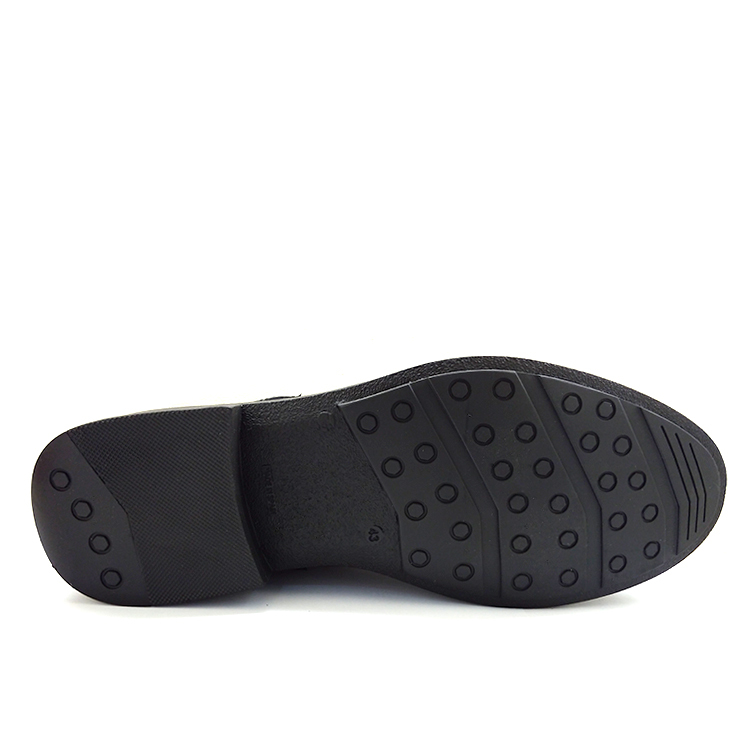 Padded insole. 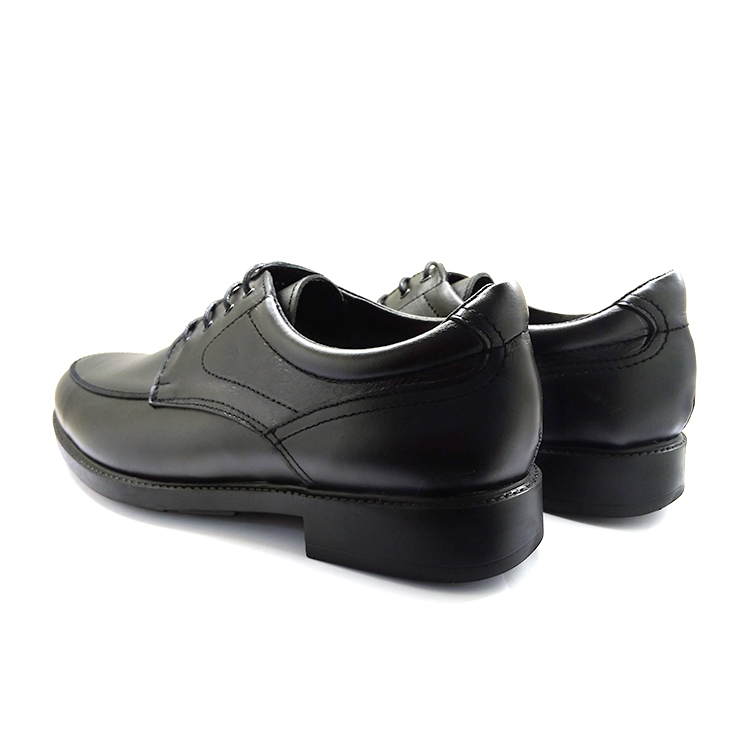 Height of the heel 2.5 cm.